For 30 years, we have been the agency of choice to thousands of holiday makers looking to enjoy the beauty and wonder of one the continent's most desirable regions. 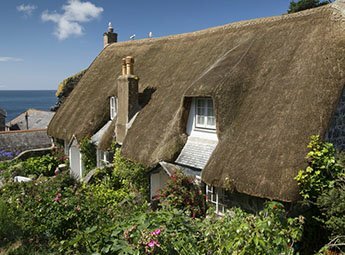 Specialising in picturesque properties in fantastic locations, our range of coastal, rural and waterside holiday cottages is second to none. We are West Country born and bred, family run and proud of our regional heritage. 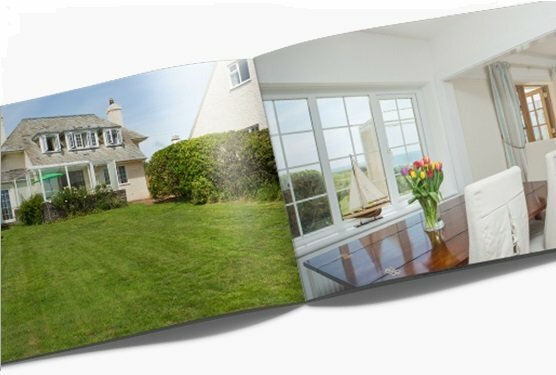 Since our launch in 1988, we have added an office in Cornwall, acquired a sister agency in the New Forest and grown our collective portfolio to boast over 650 carefully selected properties, while retaining our mission for great service, high standards and a desire to go that extra country mile. 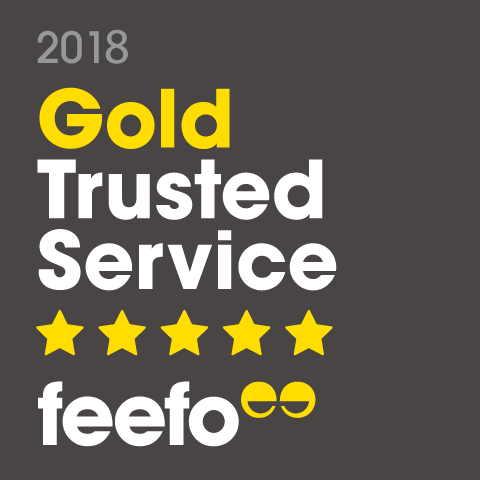 "Rented quite a few of your cottages over the past five years or so, love them all, love the ease of booking, arriving and all your little touches. Thank you." Firstly, we find properties. Our property team consists of five friendly, holiday cottage experts that source and thoroughly inspect the best holiday premises in the region. We work closely with all of our owners to ensure their properties are up to the standards that our guests expect. We aim to give our customers honest and comprehensive information regarding the properties that are most suitable for them, including loads of photos and plenty of detail on the area and local things to do. We handle each booking with care and liaise with our guests in a friendly, personal manner as and when required. We aim to please and will bend over backwards to ensure our guests have a positive experience; their feedback is vital to our continued improvement so we welcome it with open arms and always put it to good use. Our new website has been designed with you in mind, we hope you'll find it easy to access all of the information you need to make an informed decision. 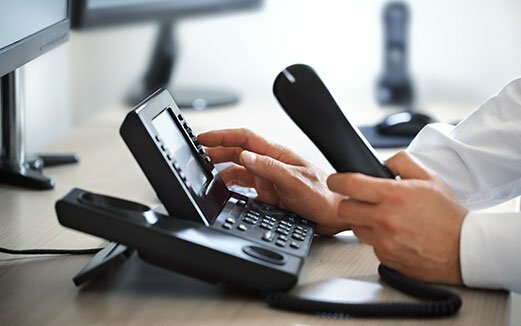 However, every one of our cottages is unique so if you have any specific questions regarding a cottage that interests you or the booking process in general, don't be afraid to contact us.